Nathan Brand is a chef working on a forthcoming restaurant project in Johnson City, Tennessee. Nathan seeks to draw on his cooking experiences at The National and Five & Ten (Athens, GA), The Roosevelt and Dutch & Co. (Richmond, VA), Luksus/Tørst (Brooklyn, NY), AMASS (Copenhagen, Denmark), and at The Willows Inn (Lummi Island, WA). 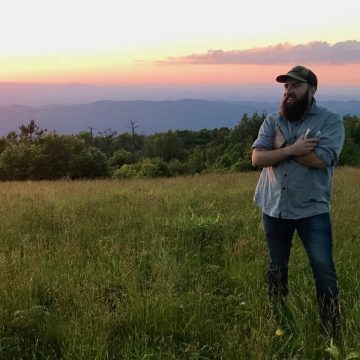 Drawn to Johnson City by its natural beauty and budding food scene, he is seeking to bring a fresh perspective to the food of East Tennessee, focussing on building local community and serving the finest local ingredients at their peak.